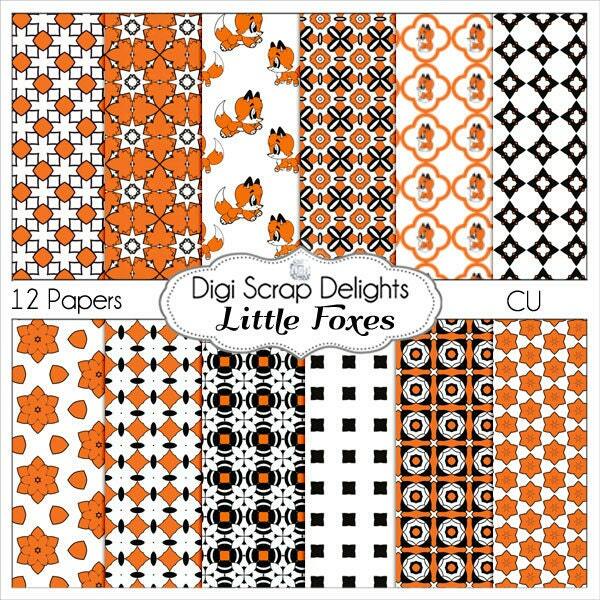 Little Foxes Clip Art & Digital Papers Baby Fox Motifs in Black Orange for Card Making, Crafts, Digital Scrapbooking, Teachers, etc. 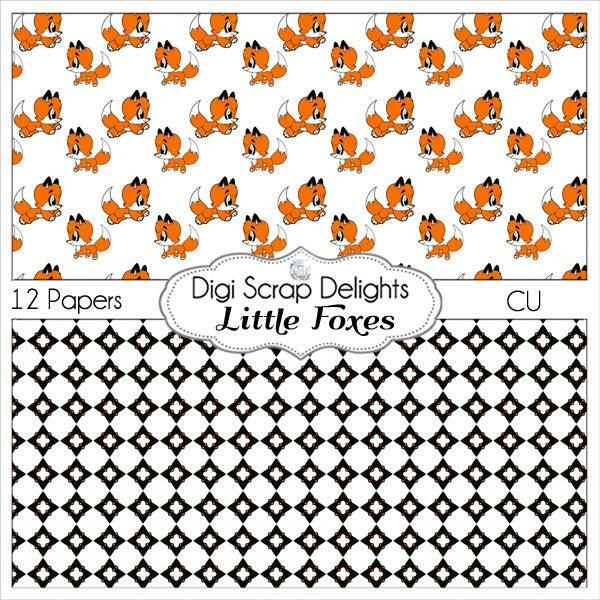 These baby foxes would make adorable birthday invites or worksheets. Click here to find 30 to 40% off coupon codes. 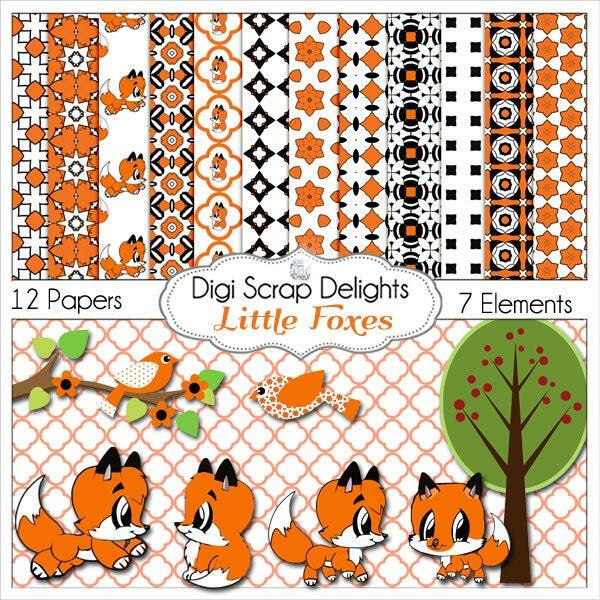 Previous: Blog Giveaway: Win Three to Ten Paper Packs! This write-up gives the light in which we can observe the reality. 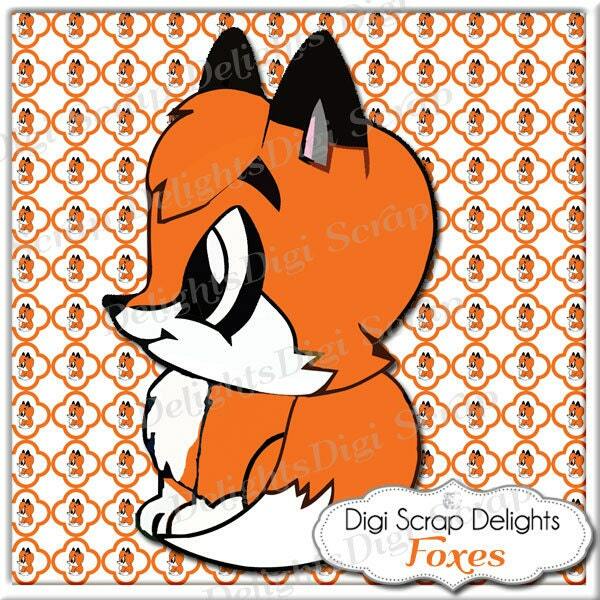 This really is really nice 1 and gives in-depth info. Thanks for this nice write-up. Hey there, You’ve done an incredible job. 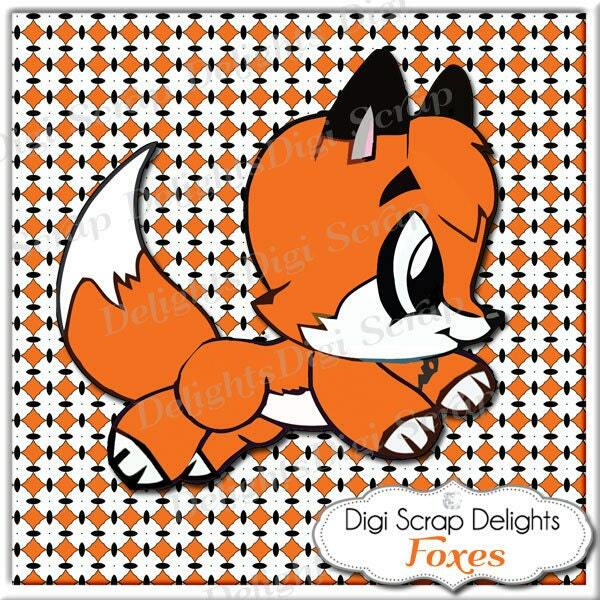 I will surely digg it and personally suggest to my buddies. I’m confident they is going to be benefited from this website.